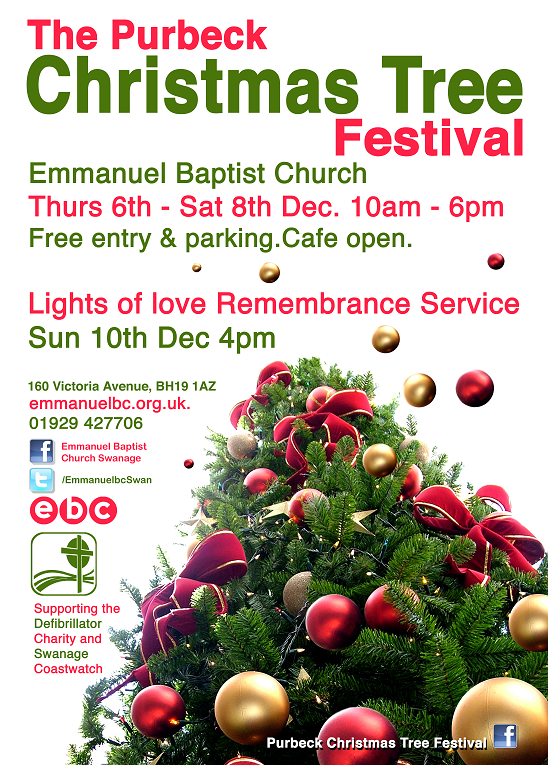 The Handwritten Letter Appreciation Society has been invited to take part in the very lovely Christmas Tree Festival at the Emmanuel Baptist Church between 6-8th December, the theme being “Christmas Around the World”. 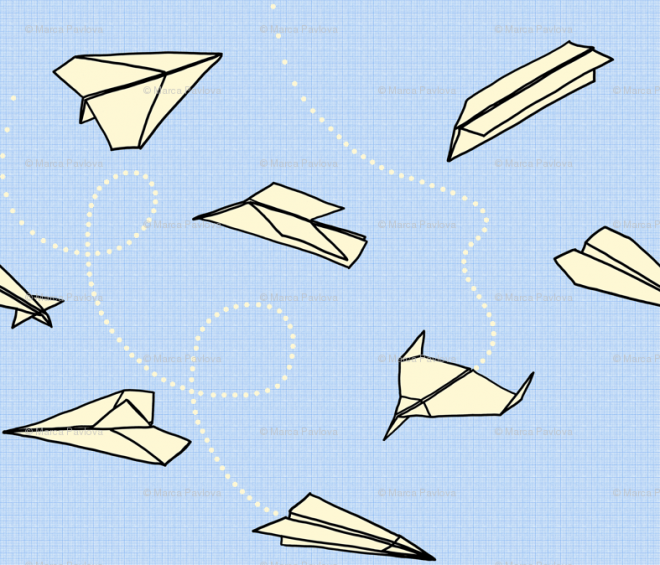 We came up with a fab idea of little letters made into paper aeroplanes to decorate our tree and thought how about asking people from all around the UK and the world to write a tiny Christmas letter, make it into a paper aeroplane and then send to THLAS (in an envelope) so it can be included on our Christmas tree. How completely special would that be. 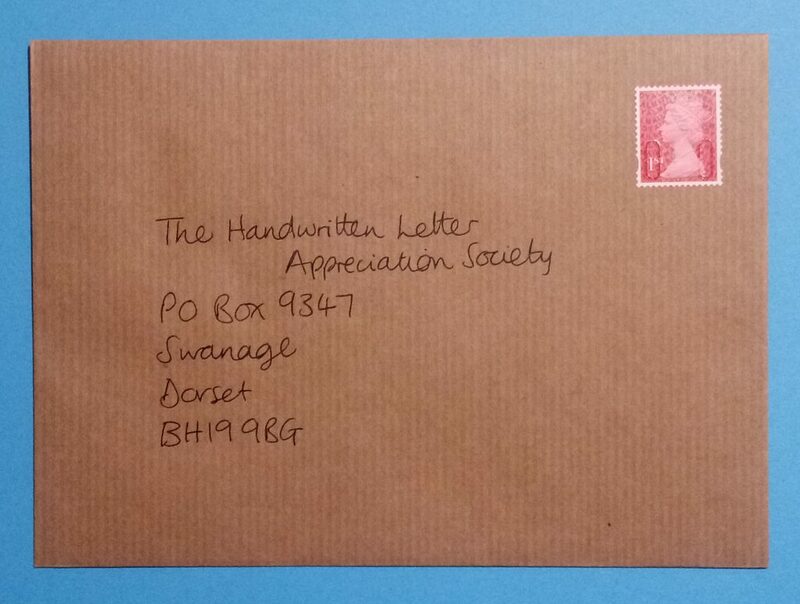 Can you help us make a lovely tree for the Purbeck Christmas Tree Festival all about letter writing from around the world? So excited to see if we can make this work. Thank you so much for all your help with this. I will very happily do this if I can get my hands to work!